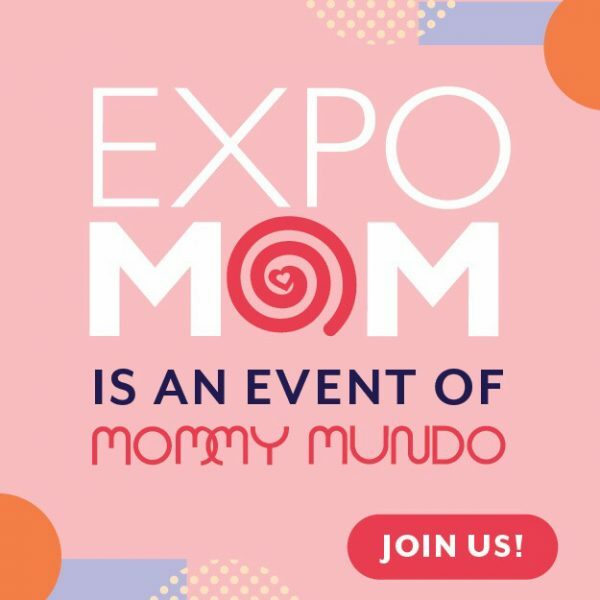 Expo Mom is organized by Mommy Mundo and the Philippine Association for Childbirth Education. These 2 organizations, founded by two mommy friends, Janice Crisostomo Villanueva and Rome Kanapi, have been working together since 2003 to organize events to reach out to moms and moms-to-be. “After attending Lamaze classes with Juan and delivering Kristina in 1979, I went into a career shift. From Ateneo- Office for Social Concern & Involvement (OSCI) to Mothering. It was one of the best moves of my life. “With my first son Coby came an avalanche of ideas and inspiration for new parenting-related projects and businesses that I wanted to pursue. First I set up a clothing brand with my cousin called Mommy Matters, a line of breastfeeding apparel which is now sold in Rustans, Havin’ a Baby, Landmark, through our Fit-at-home delivery service, and abroad. (We now also distribute innovative products for moms such as Sensible Lines Milk Trays, Trumpettes socks, Momease Diaper Bag Converters and the Belly Belt. 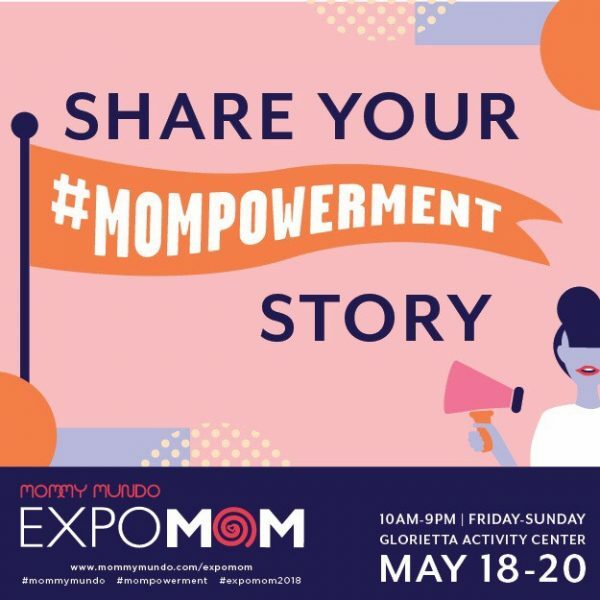 Then I published Mommy Pages, a directory of products and services for moms and kids distributed for free in ob and pedia clinics, retail shops, preschools, and through childbirth classes and other events. Last year, the ultimate go-to portal for moms was launched in MOMMY MUNDO. This is now the home of well thought out initiatives to service every moms’ need and want. Through Mommy Mundo we strive to continue on with our advocacy: to provide Filipino moms and moms-to-be with unique experiences, vital information and relevant activities that would help enhance their motherhood and parenting experience.